Abby Lindecamp is Port Manatee’s newly appointed deputy director of business administration and finance. 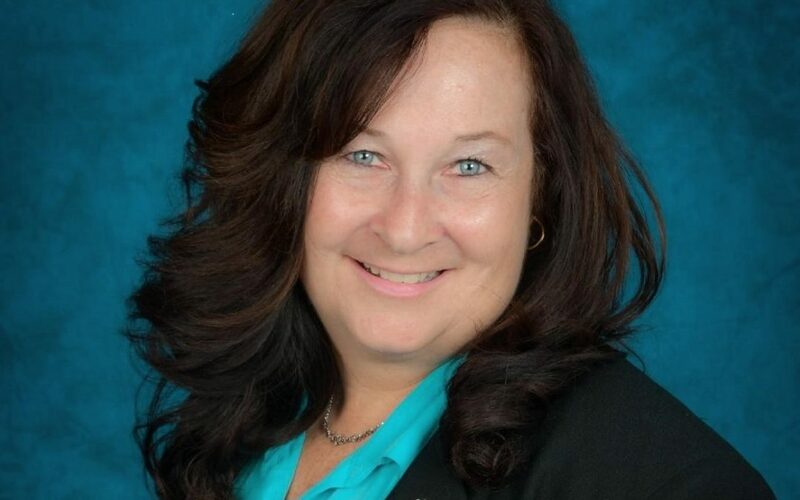 PALMETTO, Florida – Abby Lindecamp, who has held accounting positions in Florida’s Manatee County for nearly two decades, has joined Port Manatee in the newly created position of deputy director of business administration and finance. Lindecamp comes to Port Manatee from Manatee County’s Financial Management Department, in which she served since January 2018 as senior budget manager. She joined Manatee County government in 2000 as an accountant in the office of the Manatee County Clerk of the Circuit Court, following three years in accounting positions with the Florida Department of Corrections in Tampa. Lindecamp earned a bachelor’s degree in accounting from Florida Metropolitan University in Tampa following receiving an associate’s degree in business technology from Hopkinsville (Kentucky) Community College. Located “Where Tampa Bay Meets the Gulf of Mexico,” Port Manatee is the closest U.S. deepwater seaport to the expanded Panama Canal, with 10 40-foot-draft berths serving container, bulk, breakbulk, heavylift, project and general cargo customers. The port generates more than $2.3 billion in annual economic impact for the local community, while supporting more than 24,000 direct and indirect jobs, without levying ad-valorem taxes.